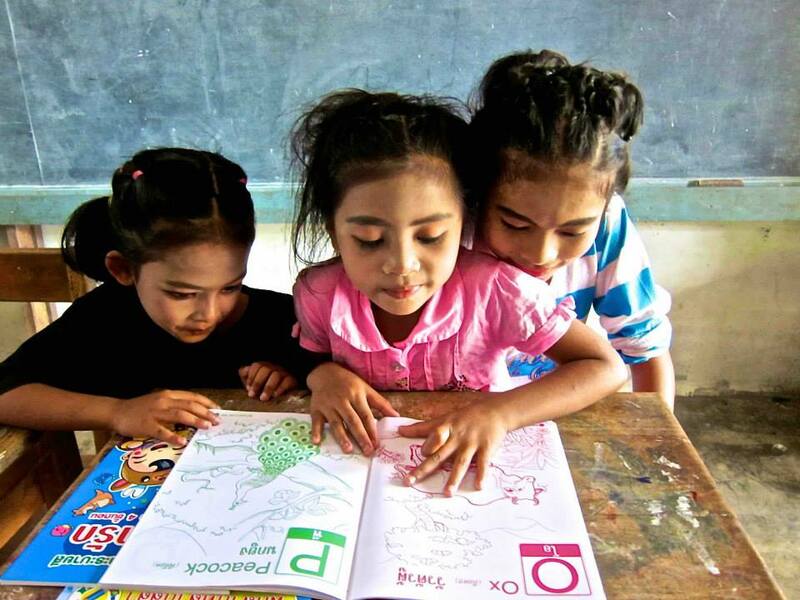 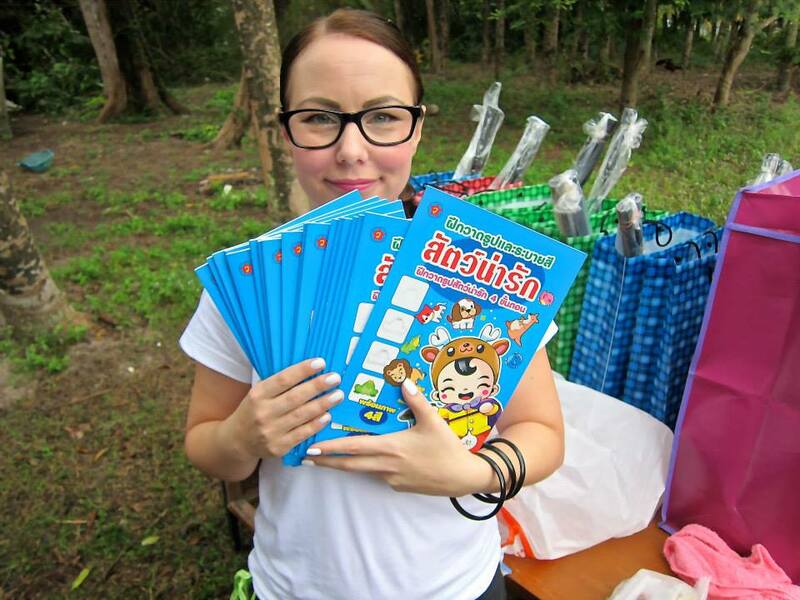 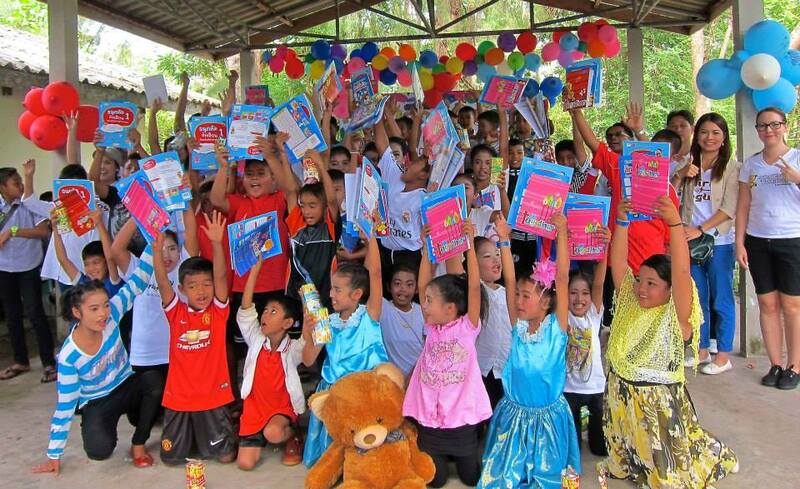 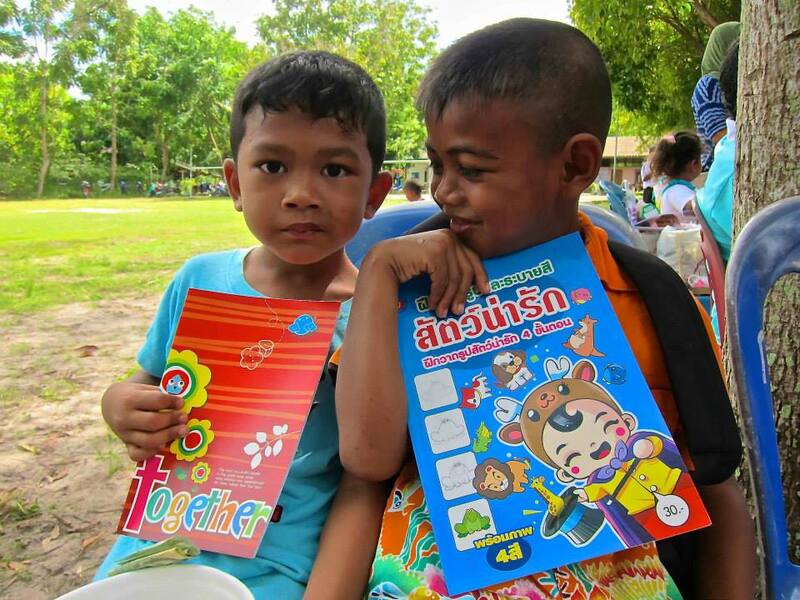 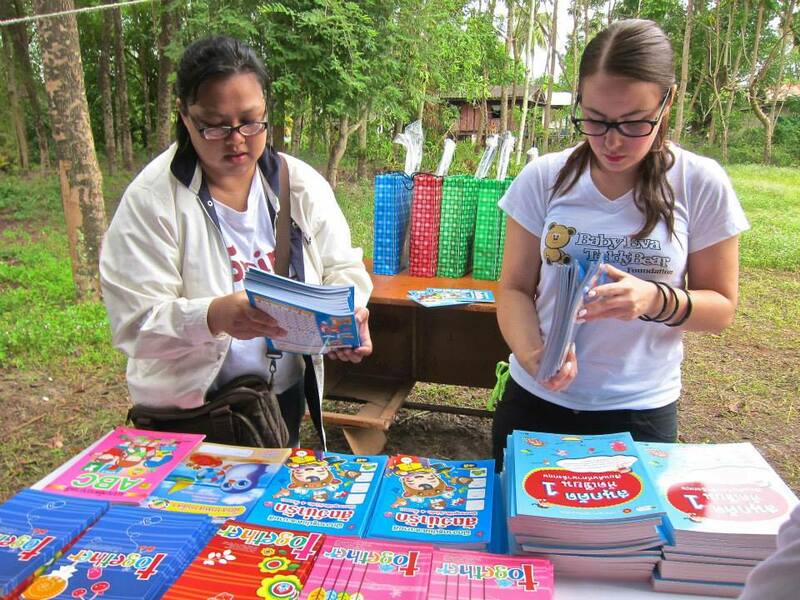 Today we celebrated “Children’s Day-2015” and donated new schoolbooks, supplies & teddy bears to the 49 students at our school Ban Klong Prasong Primary School and Kindergarten! 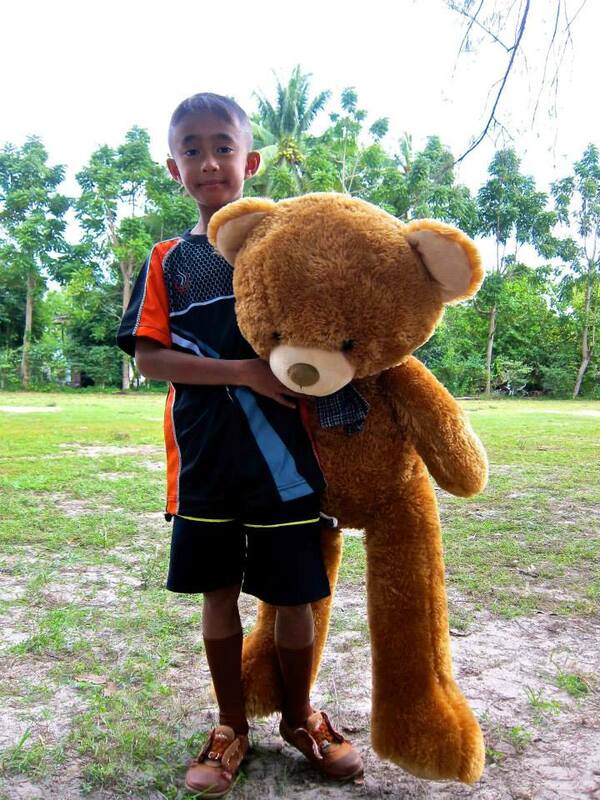 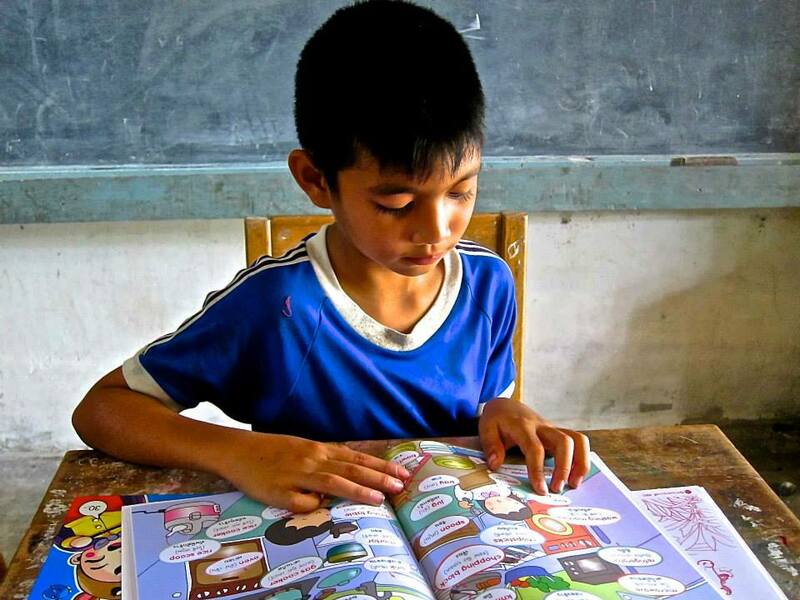 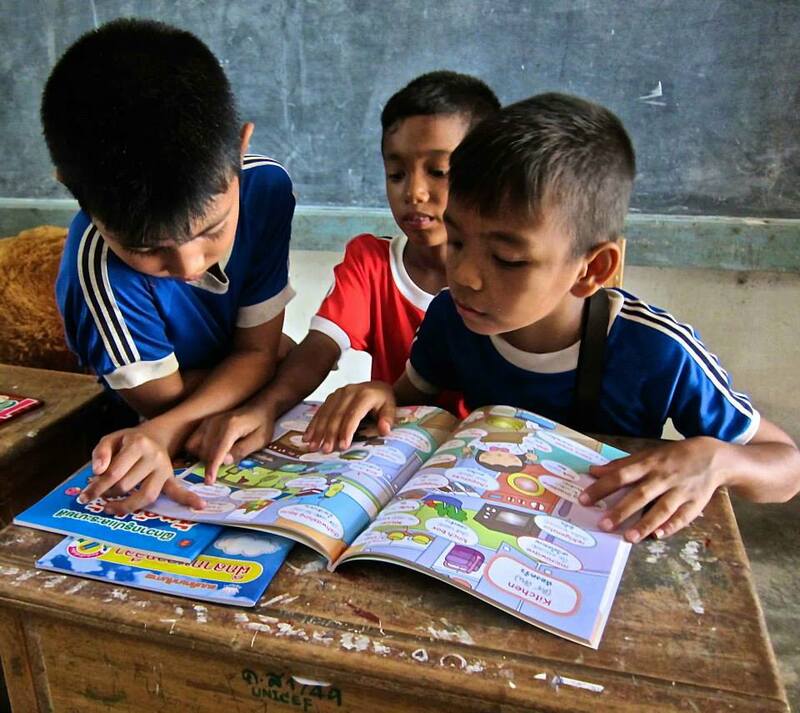 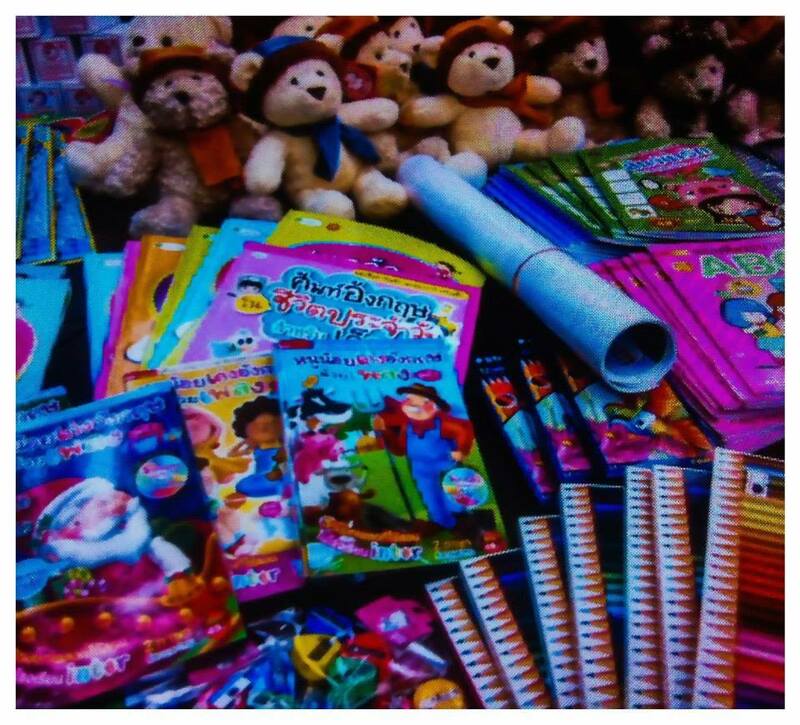 We believe that a good education is the foundation for a better tomorrow, which is why we chose not only to donate Teddy Bears but also schoolbooks and supplies to the children in our schools. 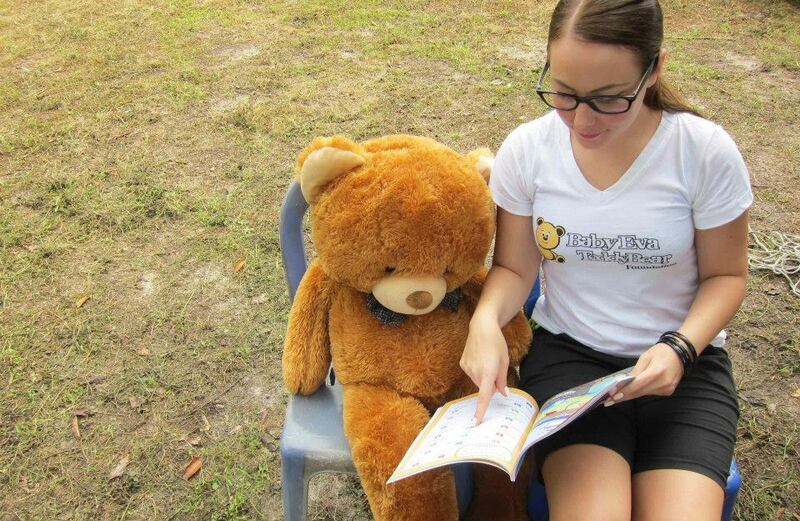 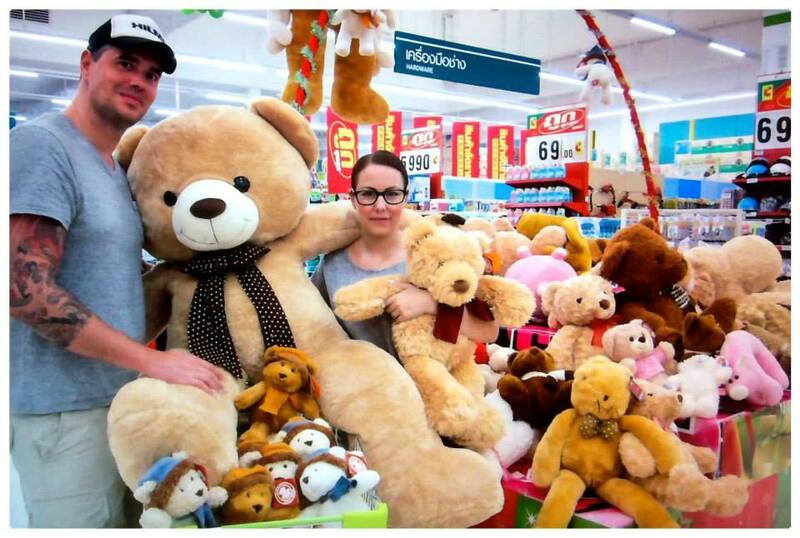 If YOU want to show your support please go in and like our Facebook page at The Baby Eva Teddy Bear Foundation!